We are in this business for the sailors who love what they do, regardless of their nautical experience. If there is an option to ensure that our clients are well-informed, we will take that route. So when our former client, Dave, asked to interview TMC agent, Will Miller, of course he hopped on the opportunity to explain what the business is about. 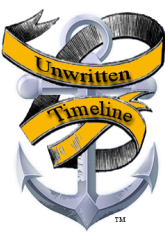 Our brokers are here to make the buying and selling experience easy, but to further explain, check out the full informative video from Dave’s blog, Unwritten Timeline. Here, Will describes what a broker does for a potential buyer and how the used boat purchase process works. Lisa has always had a love affair with the water. Dave grew to crave travel. After falling in love, the couple took to the dream Lisa told her mom as a child; that she was going to live on a house boat and travel. While it’s true that neither have an outstanding nautical pedigree, they hope to reconcile with an Unwritten Timeline of experience and some sailing instruction. Since Dave and Lisa decided to try the cruising lifestyle in their retirement they have been reading, taking classes, and sharing their experiences. 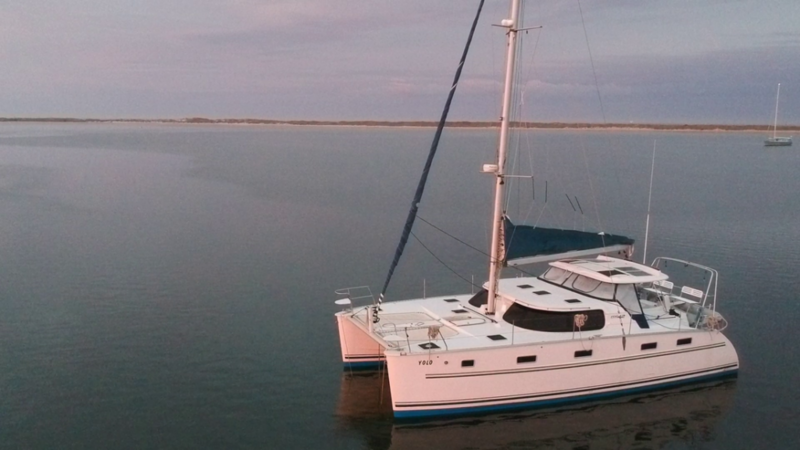 They are ocean goers who can’t wait to get on the water, see new places, and enjoy it all with each other. Will developed a love of the water at a very young age and chose to pursue a career as a captain after graduating from the College of Charleston in 2005. 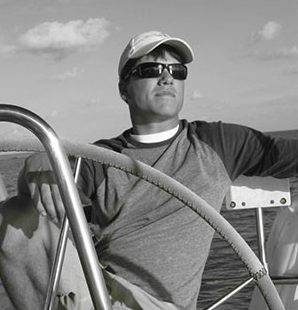 As a lifelong sailor Captain Will has traveled extensively throughout the waters of the United States and Caribbean. He has been a certified sailing instructor and licensed US Coast Guard Captain since 2006.